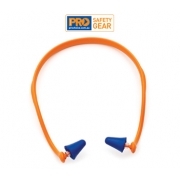 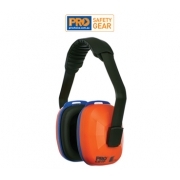 Earmuffs and earplugs are just small items that act as personal safety equipments but are very functional especially for those who are exposed on risks that can cause damage to any part of the ears. 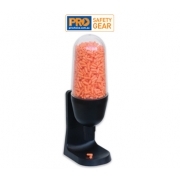 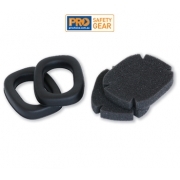 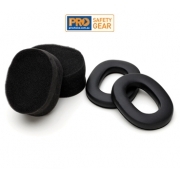 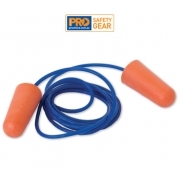 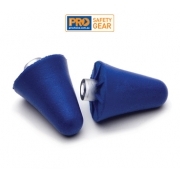 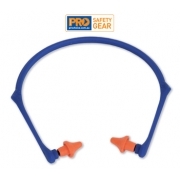 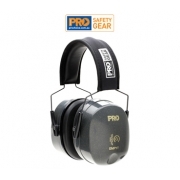 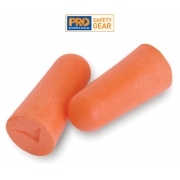 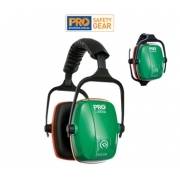 Our wide range of earmuffs and other hearing items offer you great protection at low price. 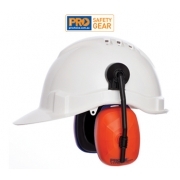 Thus AA Safety and Workwear become the preferred safety equipment suppliers of most companies who care for their workers. 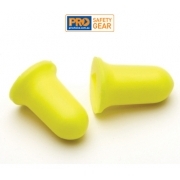 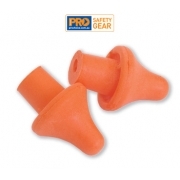 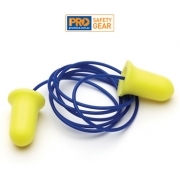 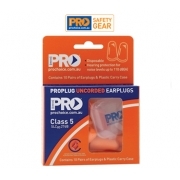 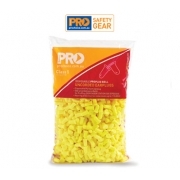 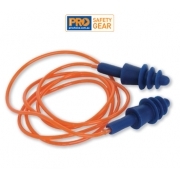 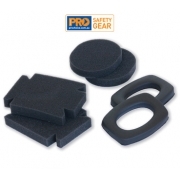 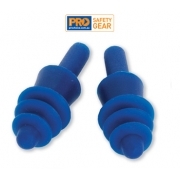 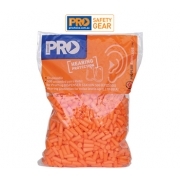 Whether you are working in a construction industry or production lines, our ear protection products can ensure you not to lose your hearing.